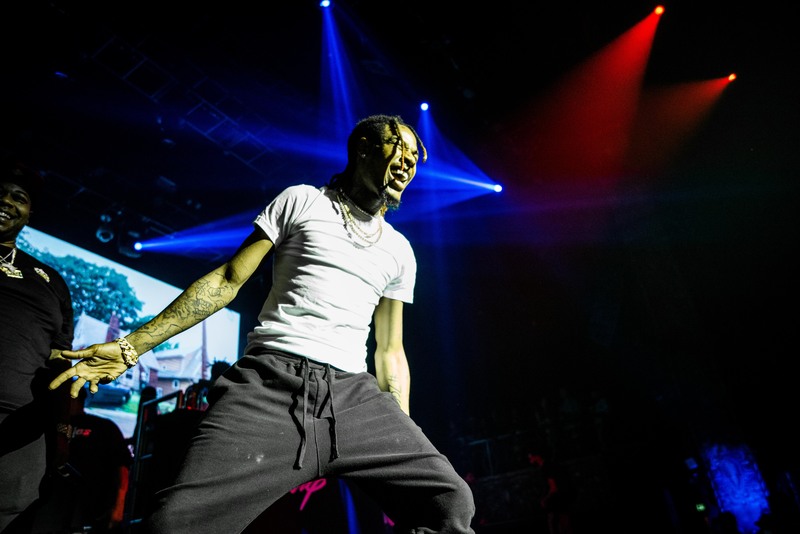 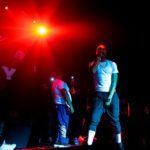 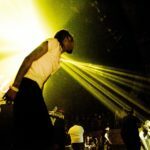 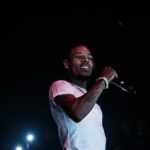 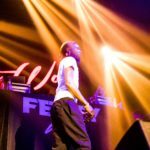 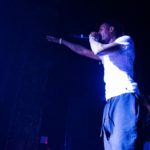 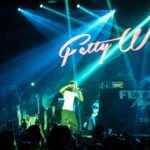 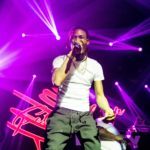 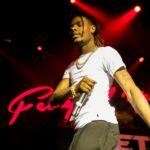 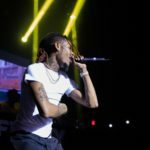 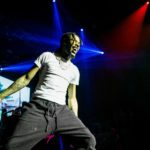 Fetty Wap’s FMF Tour came through Los Angeles with (as Eminem said) the bass so loud that it shakes the place: at least twice speakers fell off the stage. 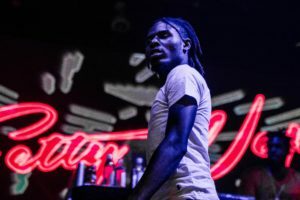 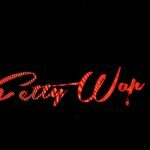 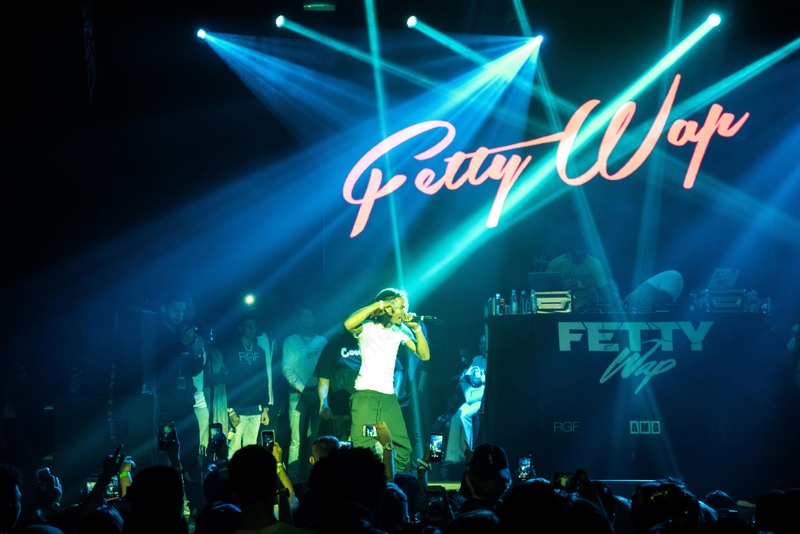 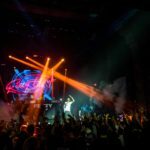 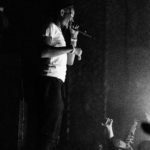 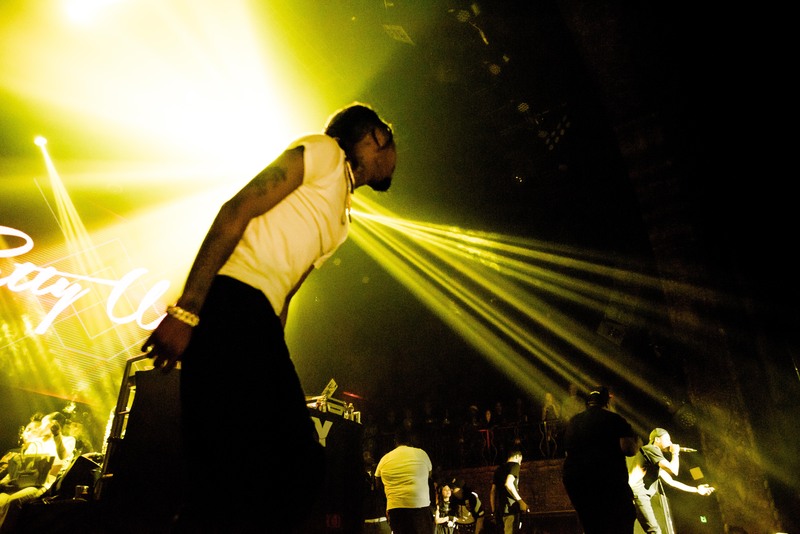 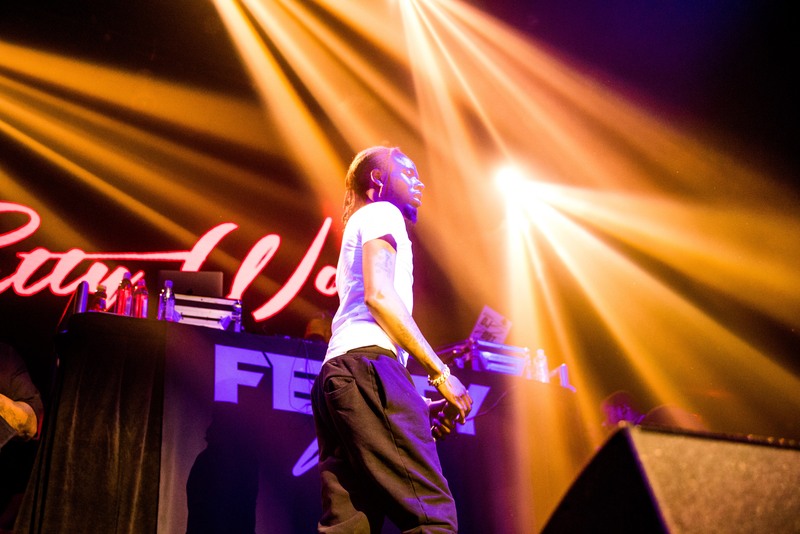 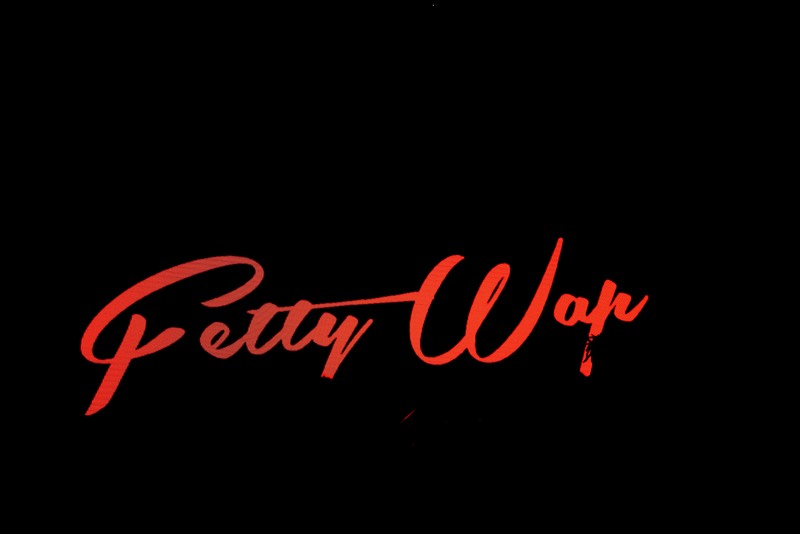 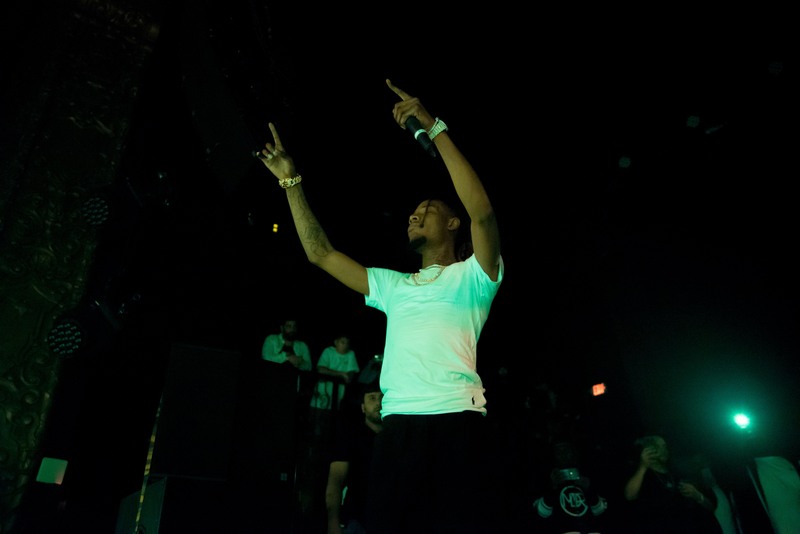 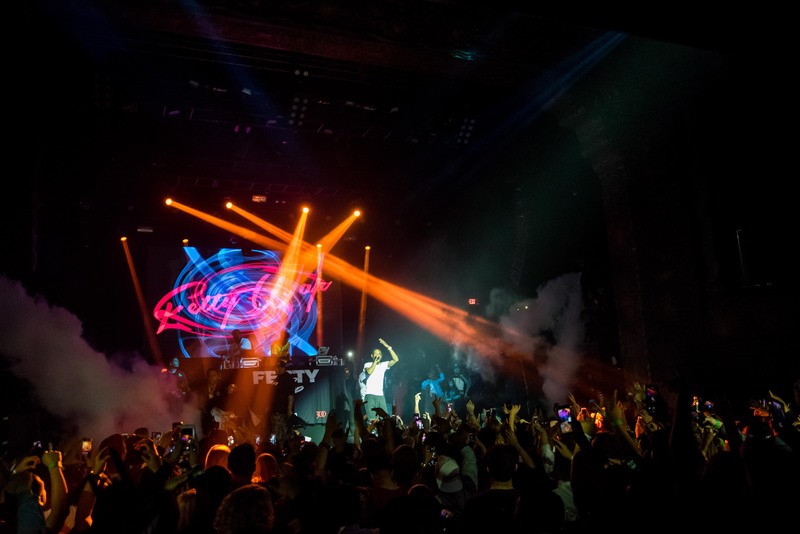 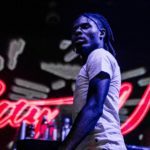 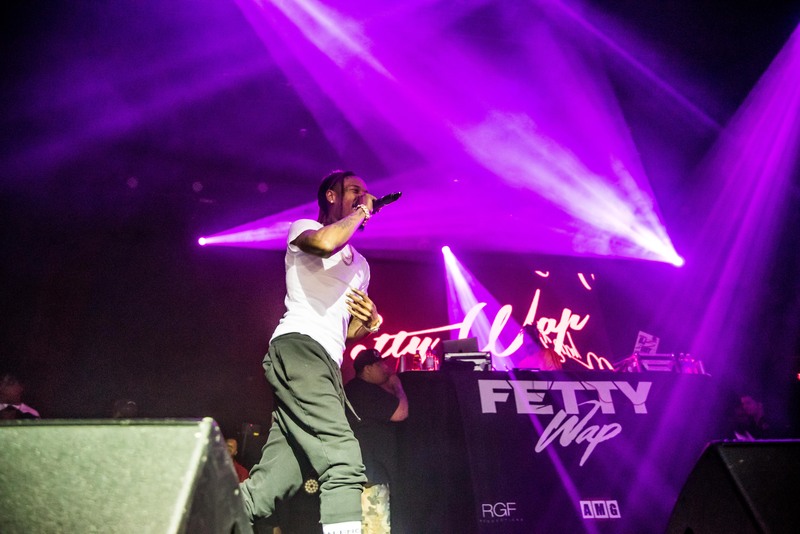 Doors opened at 7:15 pm – more than two hours before Fetty Wap came on stage – and the main floor began to fill up quickly. 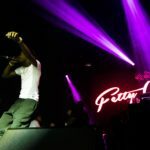 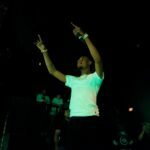 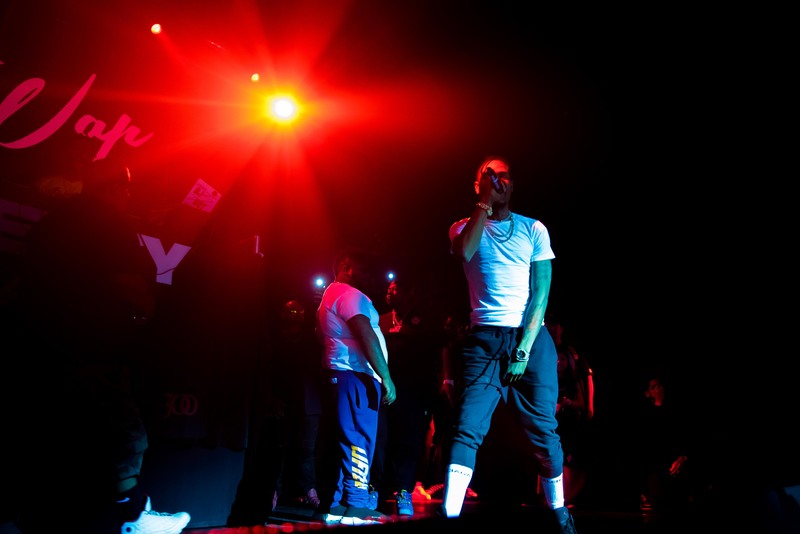 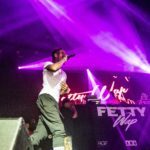 The stage was a pretty crowded place, as well, as it seemed like Fetty came with the entire 1738 family. 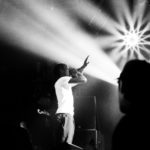 Openers were several of the promising young artists and an obligatory although strange on stage commercial for Louis XIII weed. 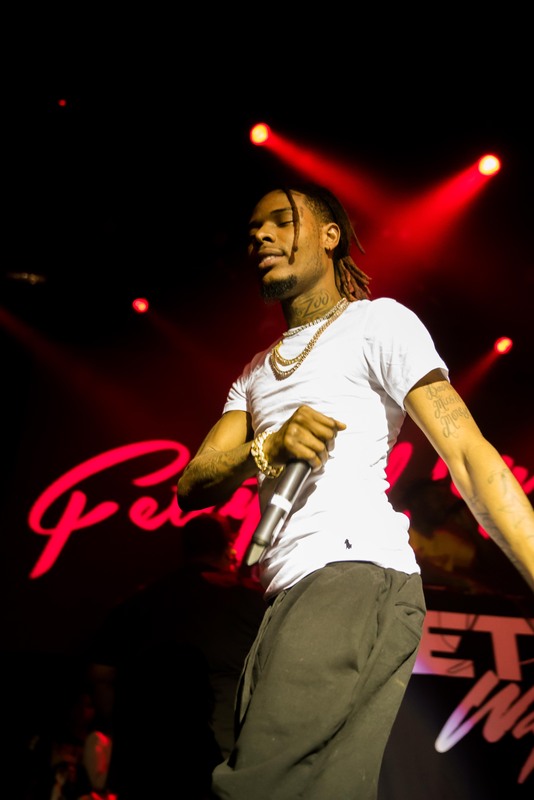 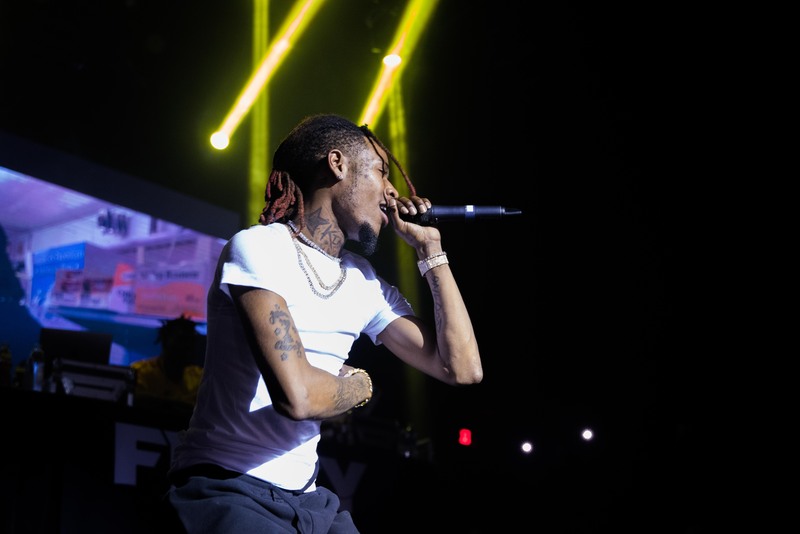 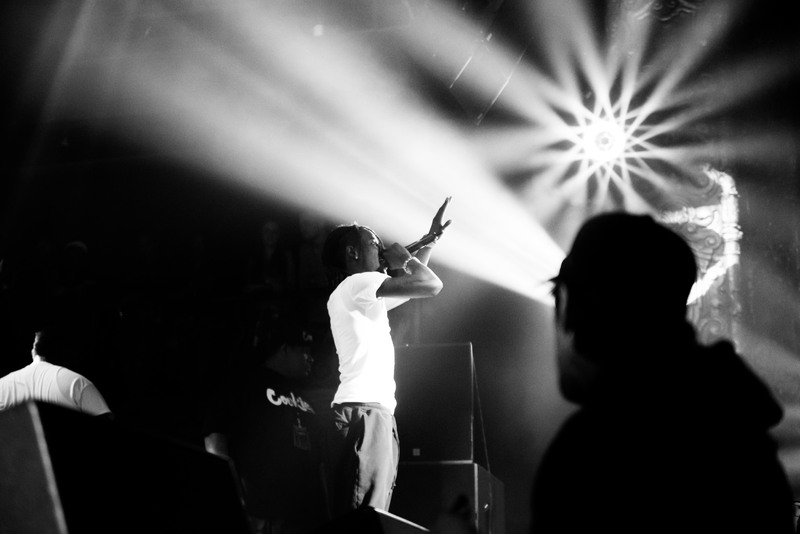 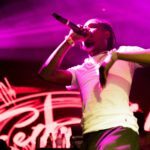 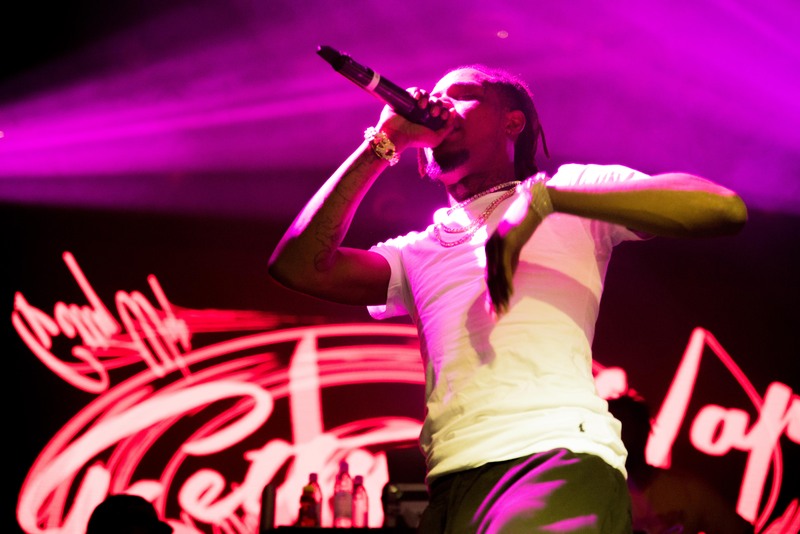 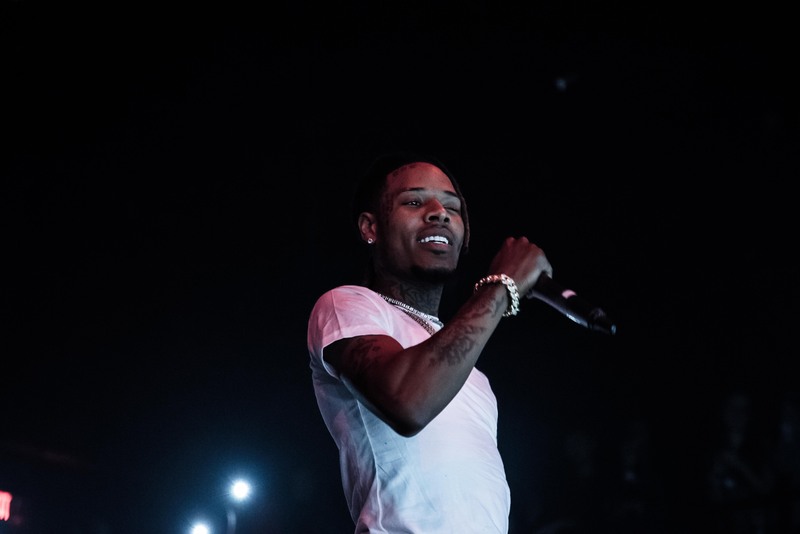 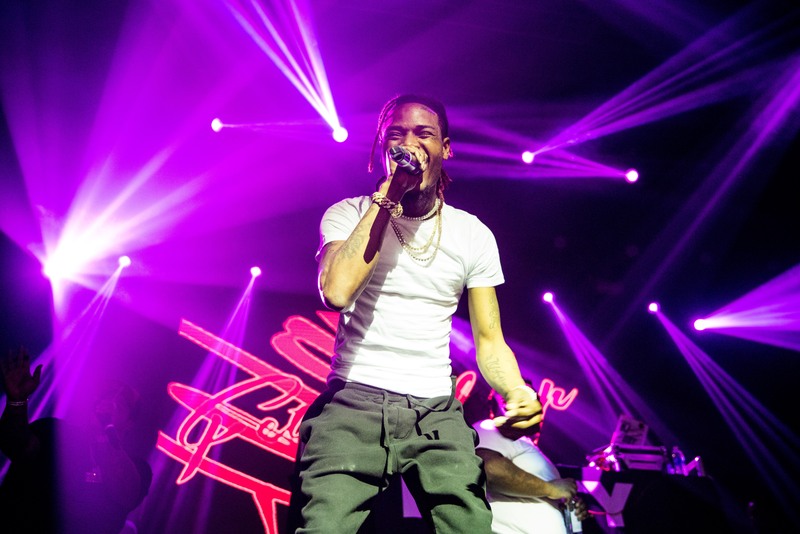 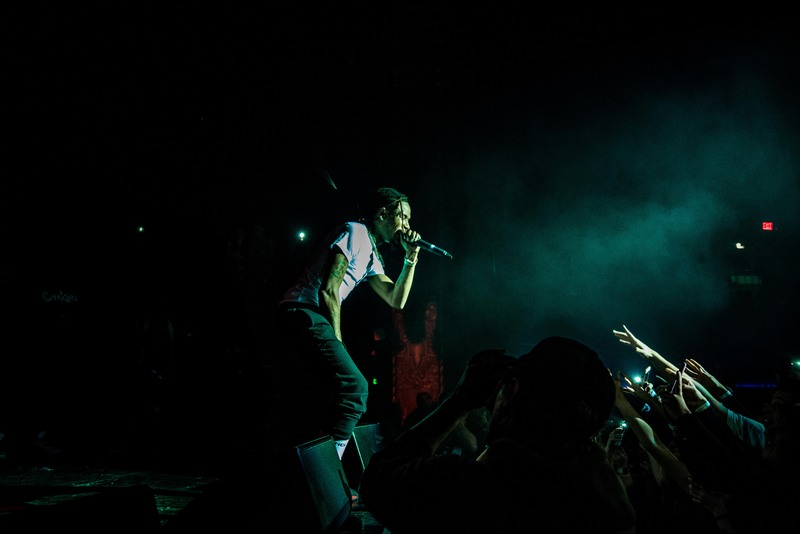 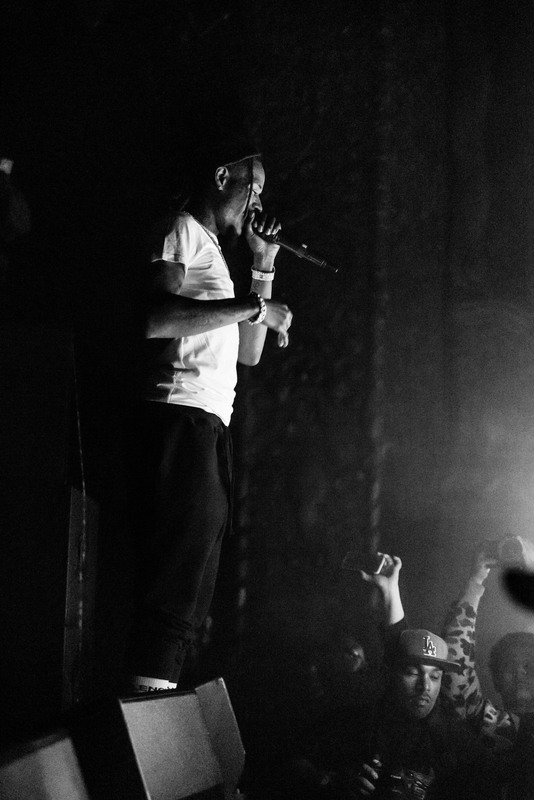 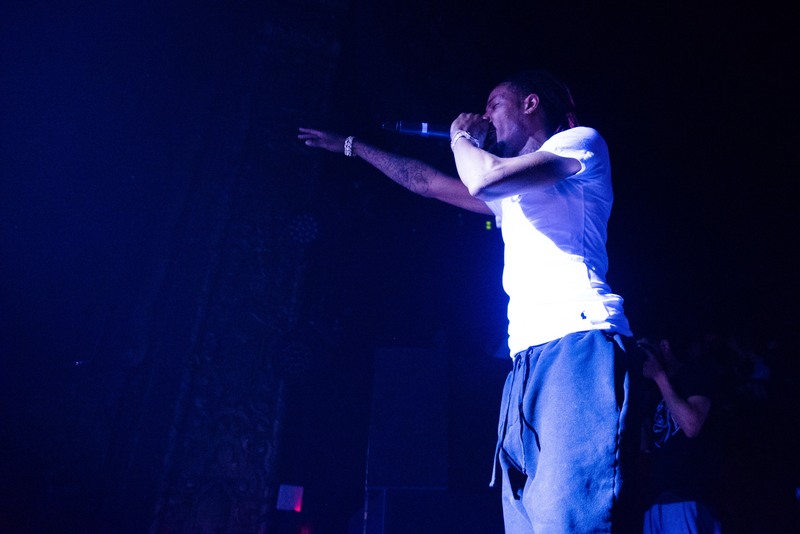 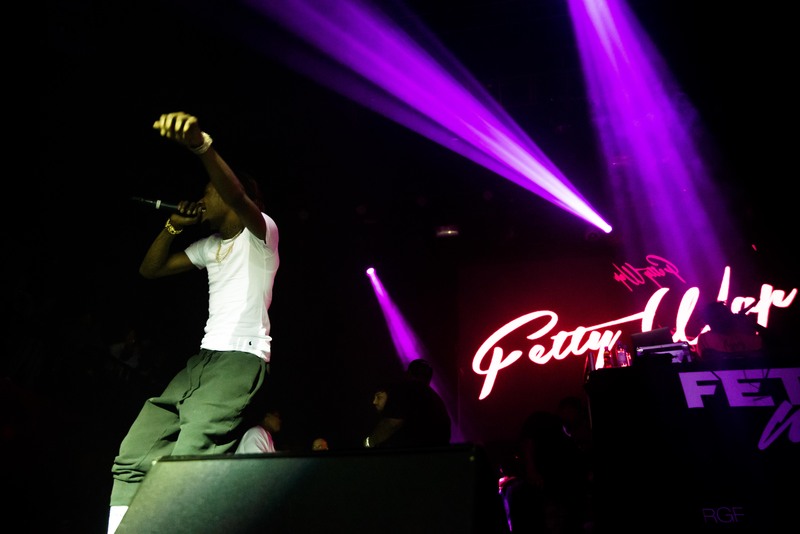 Regardless of all that, Fetty Wap brought the energy and, most importantly, the hits that his fans wanted.